Why let a perfectly good stabbing go to waste? 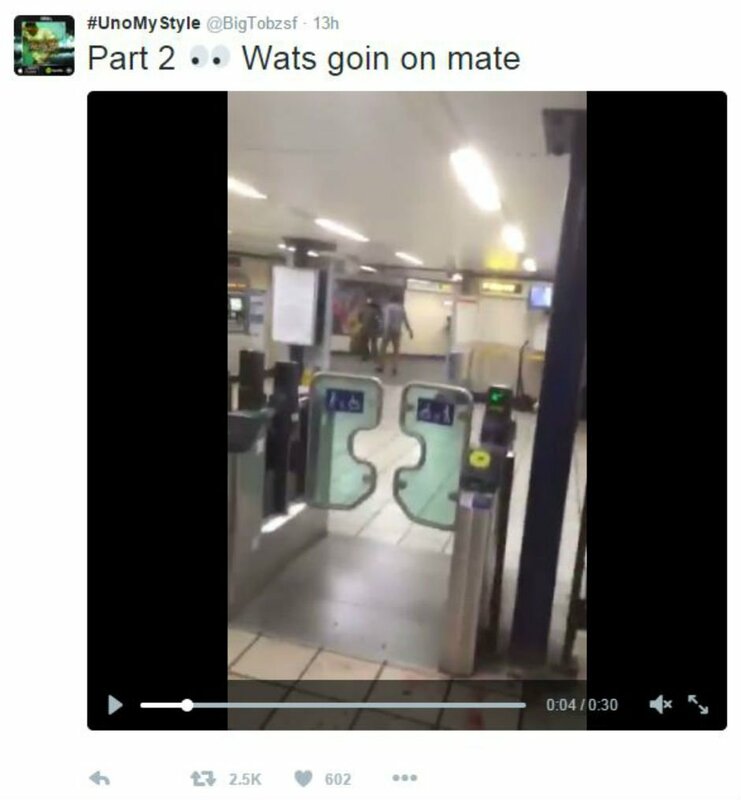 A rapper named Big Tobz filmed a stabbing the other day in East London, and police are treating the stabbing as a terrorist incident since the guy yelled “THIS IS FOR SYRIA” during the attack. 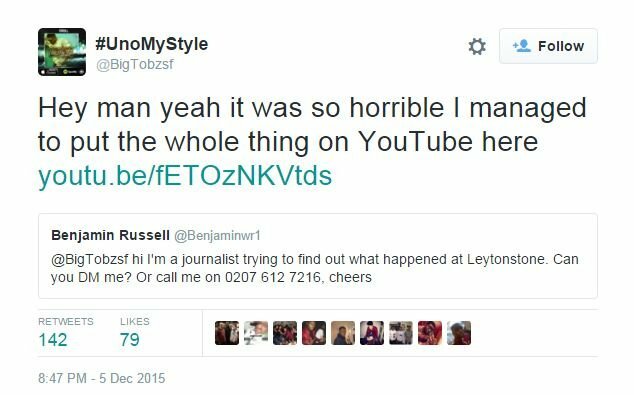 Big Tobz posted about the event in three parts. Not satisfied so just be another voice in the background shouting “WORLDSTAR”, the enterprising young decided to take this as his big break. Some people are outraged and offended, others are impressed at his marketing prowess. 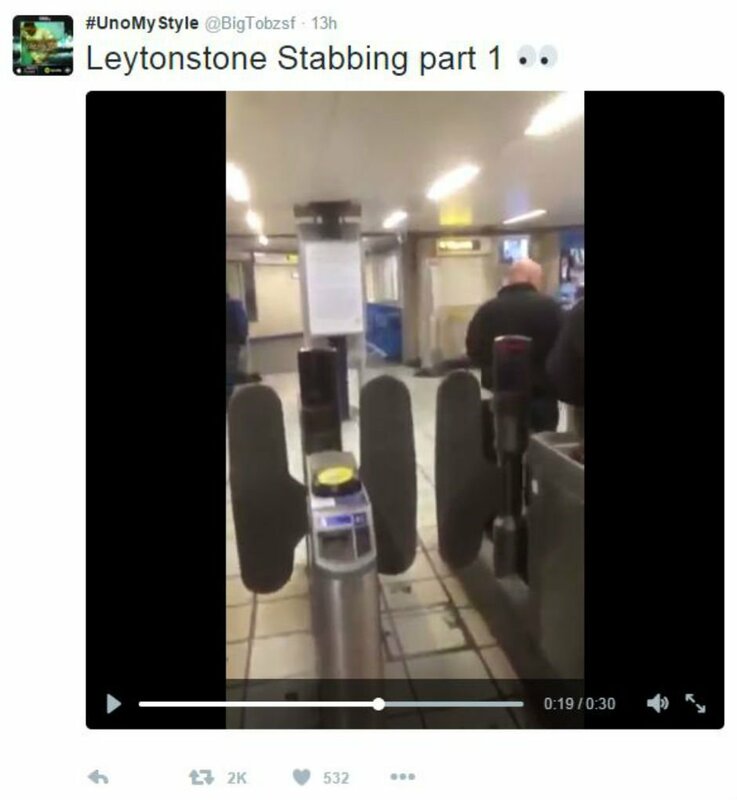 Note: We’ve not including the actual footage of the stabbing because it’s just a bloody mess. 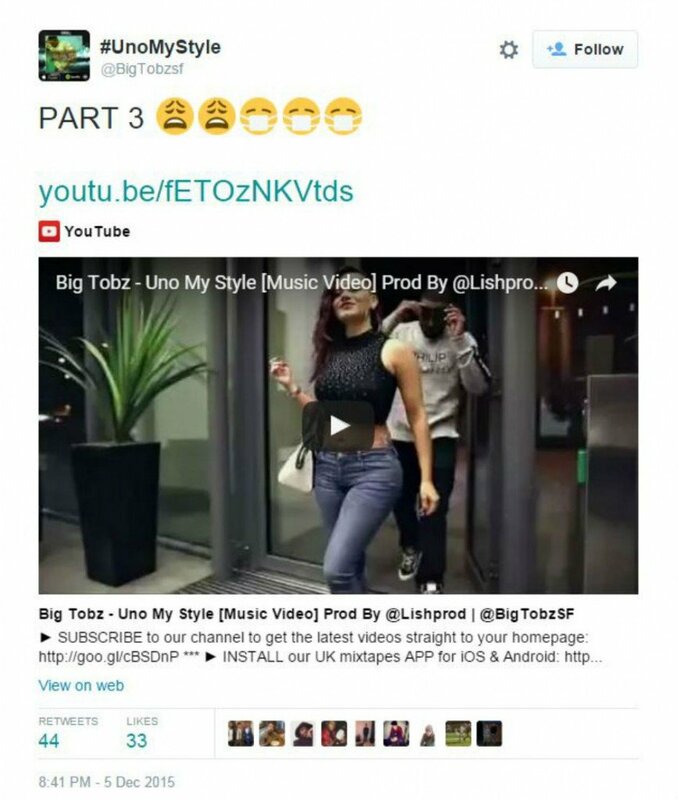 If you want to see it, you can find it on your boy Tobz’s twitter.